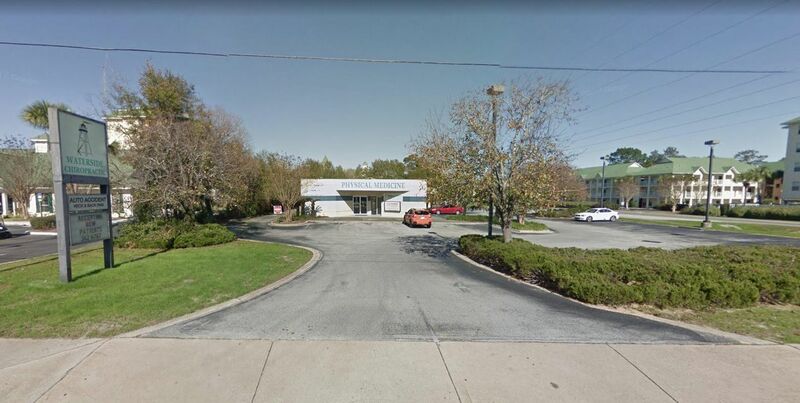 A great redevelopment opportunity/site, this property is located adjacent to the ARIUM Emerald Isle (formerly Cayo Grande) apartments on Racetrack Road. A former bank site, it is currently on a month-to-month lease with a client who operates it as a chiropractic medical facility. Property is to be sold subject to existing lease with the lessee. Building to be sold in as-is condition. Important Note - deed is restricted so that the property may not be used as a bank in the future.